Per person, for Golf Bootcamp, see options below. 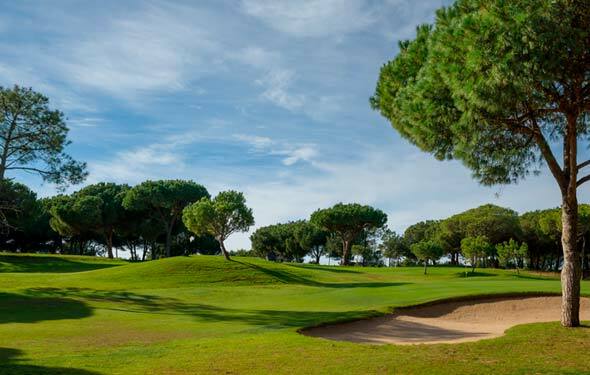 Improve your golf game in the Algarve sunshine. 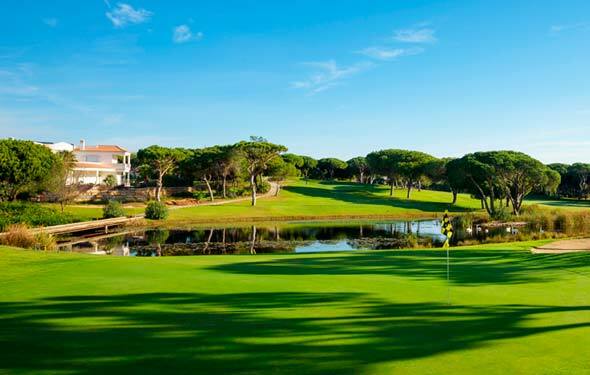 World of Golf has teamed up with the Golf Integrated Academy in Vilamoura, Portugal to offer golf coaching holidays. 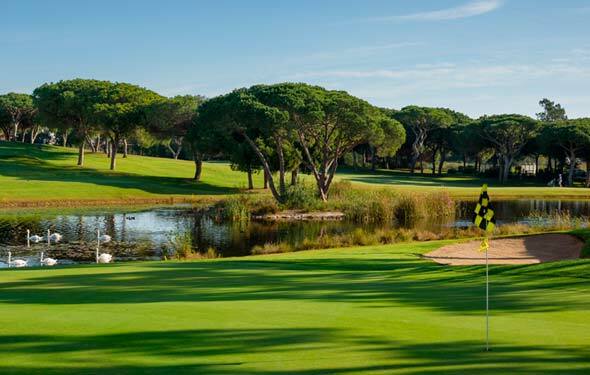 The Vila Sol Hotel and Golf resort is set within 75 acres of natural beauty, where you’ll enjoy golf tuition in a small group of up to eight people. 16 hours group tuition Monday-Thursday (Monday all day, Tuesday and Wednesday are to 1pm and Thursday to 12 noon). A 9 hole playing assessment which usually takes place Monday afternoon. Complete your details below to request a quote. Price varies depending on time of year and grade of room available. Deluxe is the lowest grade within the hotel. Flights or transfers are not included, although we can help with Portuguese transfers if required. Extra golf rounds or extra nights can be added to meet your requirements. Ad Hoc Coaching Packages – Tailor made coaching, price on application. Although the bootcamp rates do not change, there are often deals on golf and accommodation. Details will be available with your quote. 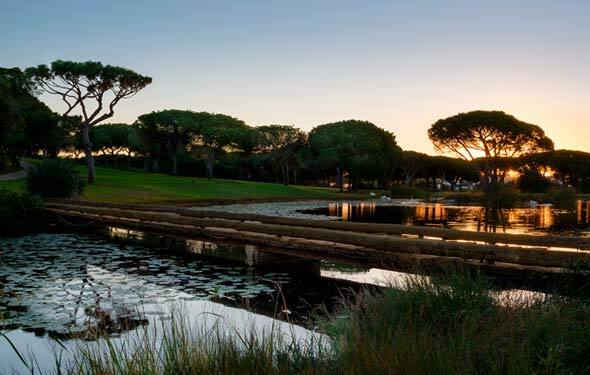 5* Vila Sol Resort, Vilamoura. 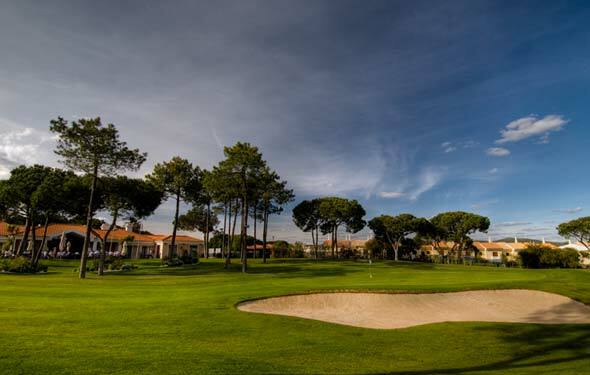 Set in Vilamoura in Portugal’s Argarve, the Vila Sol Resort is the ideal place to spend a family holiday and relax with a game of golf or tennis. It is just a 7-minute drive from Vilamoura Beach and a 5-minute drive from the marina . The hotel has a restaurant and two bars, a gym, indoor and outdoor pools and a jacuzzi . For the younger guests there is a games room, children’s playground and a Kids Club available during the summer months. Rooms have a private balcony or patio and are equipped with Wi-Fi internet and a flat-screen TV. All rooms in the hotel building overlook the driving range.